Monday, December 22nd at 5:30 pm. 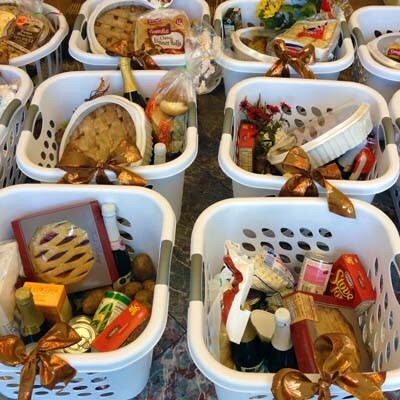 Join us at the church as we assembly Christmas food gift baskets and then deliver them. Contact Tamie Laukala at 509-899-1265 for more information.